Larry Luxx is a Vancouver based producer who’s inspired by the chopped and screwed sound, which originated in the southern United States. He’s the only one we know of that is experimenting with the sound in Canada and he’s been offering up mix after mix, of both old and new school tracks – in a slowed and throwed style that is quickly becoming his signature. He’s one of Vancouver’s brightest hip hop producers, but his interest in the genre didn’t begin until a few years ago. He credits artists like A$AP Rocky for getting him interested in the genre. He quickly went from listening to rap, to mixing his own stuff in what he calls his “dungeon”. It’s obvious he prefers isolation when working, and his most recent EP Northside Screw is reflective of the culmination of hours spent alone, pitching down and screwing some rap classics. He reworks songs from different eras in rap history, using his signature pitched down style. From Snoop Dogg’s ’00s classic “Drop It Like It’s Hot”, to 36 Mafia’s Sippin On Some Syrup, he definitely pays homage to the chopped and screwed sound that’s influenced him so heavily. 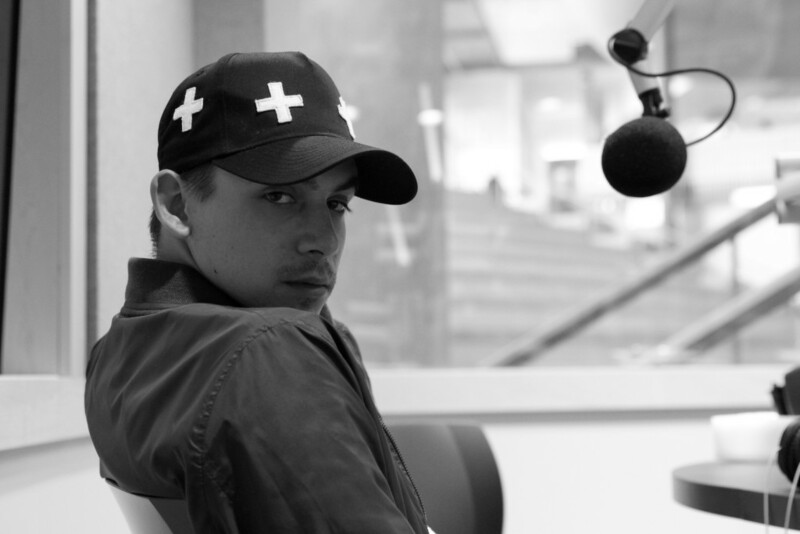 We spoke with Larry Luxx on Episode 25 of Screen Girls on Air and talked about his beginnings in music and what the current scene is like in Vancouver for up and coming artists.